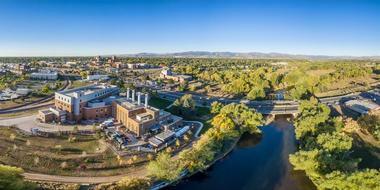 Home to Colorado State University, Fort Collins, CO, is a charming town surrounded by beautiful nature that offers year-round adventures. Explore the scenic Horsetooth Mountain Open Space, visit the Global Village Museum of Arts and Cultures, have fun with hands-on exhibits at the Fort Collins Museum of Discovery and stop by the Center for Fine Art Photography. Here are the best things to do in Fort Collins, Colorado. 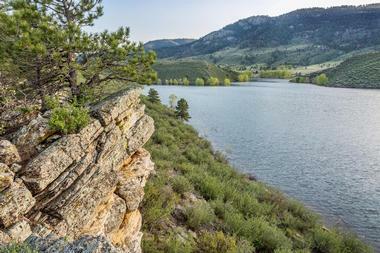 Horsetooth Mountain Open Space is a 2,711-acre park with 29 miles of biking, hiking, and horseback trails on land homesteaded in the early 1900s by the Culver, Herrington, Soderberg, and Wathen families. It is made up of three open spaces including Culver, Hughey, and Soderberg Open Spaces and is located west of Horsetooth Reservoir. The scenic area ranges in elevation from 5,430 feet to 7,255 feet. The area is well known for the spectacular Horsetooth Rock, which can be seen from the plains below, for the views from Front Range, and for Horsetooth Falls. Hikes range from easy to full day trips. Located on West Mountain Avenue, the Global Village Museum of Arts and Cultures displays exhibits of international folk art. 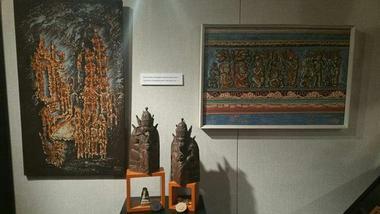 The Main Gallery contains a collection of objects from Southeast Asia while the Hall Gallery features the "Global Lens of Fine Photography" exhibit by Joe Coca (opening October 2, 2015). Another popular attraction is the Mundoville Gallery, which showcases a collection of miniature houses, dolls, and other objects, while the Village Arts Gallery exhibits folk art from various places around the world including Asia, Africa, and Oceania. The museum offers several programs such as Story Time at the Museum and the Fort Collins Gallery Walk. Group tours are available by appointment. 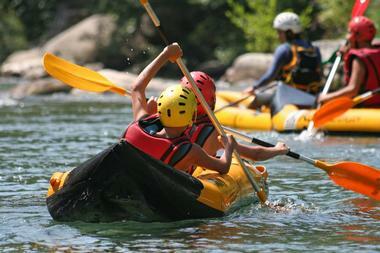 Mountain Whitewater Descents is a tour guide company that offers whitewater rafting trips on Cache La Poudre River. The company offers several tours such as the Plunge trip, a half-day tour that includes four Class IV rapids and one Class III rapid. The Mishiwaka tour is a full day trip with several Class IV rapids and several Class III rapids while the Poudre Falls is a two-day trip with Class II, III, and IV rapids that includes meals and tent accommodations. The Annual Flower Trial Garden began as the W.D. Holley Plant Environmental Research Center in 1971 and moved to its current site in 2000. The garden contains test areas and outdoor displays and has a goal of educating and reaching out to students of Colorado State University as well as the community. 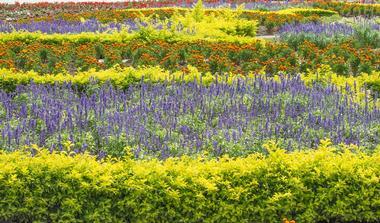 From May to October, the gardens feature stunning annuals. Pansies planted in the fall can be seen through spring, while perennials are planted in front of the Center for the Arts and can be admired throughout the year. 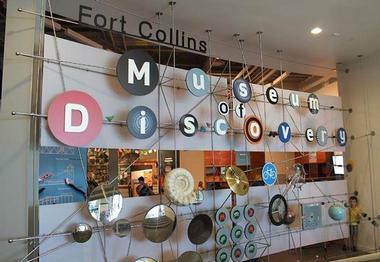 The Fort Collins Museum of Discovery is a culture, history, and science museum located on Mason Court. 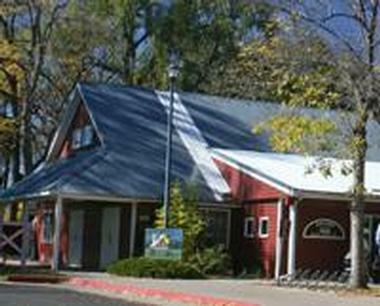 Established in 1941 as the Pioneer Museum, the Fort Collins Museum moved to the old Carnegie Library Building in 1976. Founded in 1989, the Discovery Science Center is an interactive science center that merged with the museum in 2005 and moved to its current location in 2011. The museum’s collection consists of more than 30,000 artifacts that showcase and celebrate the culture of the people of the Cache La Poudre River Valley. 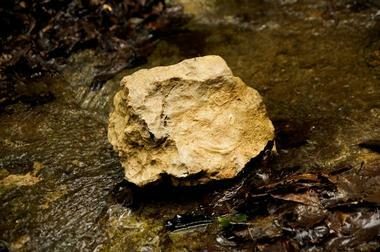 These artifacts include clothing, farming devices, household goods, paintings, and much more. There are permanent and temporary exhibits as well as four historic buildings, including a schoolhouse and three cabins. Located on West Mountain Avenue, the Fort Collins Municipal Railway is a historic railway that runs a restored streetcar on summer weekend afternoons between City Park and Howes Street in downtown Fort Collins. An all-volunteer organization operates the 30-minute ride on Birney Car 21, which is listed on the U.S. National Register of Historic Places. If you are wondering what to do in Fort Collins with kids, this is a great way to get around the city and see the sights. The original streetcar service ran from 1919 until 1951, and the heritage streetcar service commenced operations in 1984 after the track and Birney Car 21 had been restored. Several additional cars have been restored and put into service since then. The streetcars run on Saturday and Sundays from May through September. The Gardens on Spring Creek is an 18-acre area of botanical and community gardens that feature displays of plants from the local Front Range region. The gardens include the Children’s Garden, Community Gardens, Entryway Garden, Rock Garden, and a few others. 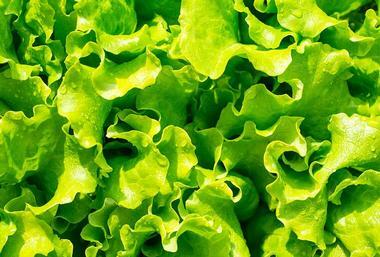 Adults can take advantage of several programs such as Garden to Fork Cooking Classes and Plant It Forward, and there are also children’s programs like Read & Seed. Special events include Articulture Walking Tour, Halloween Enchanted Garden, NoCo Urban Homestead Tour, and many more. Several of the gardens and the Evelyn Clark Classroom can be rented for private events like birthday parties, meetings, and weddings. Located on West Mountain Avenue, the Avery House is a historic building constructed in 1879 by Franklin and Sara Avery. Mr. Avery was responsible for founding the First National Bank in Fort Collins, for making the wide streets of the city, and for helping stimulate agriculture in the area by creating various water projects. The Averys made several additions to the two-story sandstone house over the ensuing years including the noteworthy Queen Anne Tower, which was the final addition. Today, the house, the fountain, the carriage house, and the Margaret Merrill Memorial Gazebo are listed on the U.S. National Register of Historic Places. Established in 2008, Beer & Bike Tours is a tour company located on Stanley Court that leads visitors by bicycle on guided tours in Colorado and other places in the U.S. and abroad. Tours include cycling on routes through scenic areas to pubs and other places where cyclists can enjoy a variety of beers after a hard day of pedaling. Tours either last for one day, or they can be multi-day adventures. Some of the local tours available include Fort Collins Brew Cruise, Fort Collins Day Tour, and Front Range Hiking Adventures. Other tours include The Maine Adventure, Vermont Fall Leaves Tour, and Beer, Bikes, and Bayous in New Orleans. Located on North Sherwood Street in the heart of downtown Fort Collins, the Farm at Lee Martinez Park is an educational zoo that provides exciting interactive experiences for visitors of all ages. Established in 1985, the farm has animals that children can feed and pet, farm equipment and implements, pony rides, hayrides, and interactive adventures such as the Farm Game where children can test their knowledge of farms and farm animals. The farm also features several programs like Milk and Cookies Story Telling, the Pony Club, and the Adopt an Animal program. The farm can be rented for children’s birthday parties. How much is a plate of Quinoa pilaf with greens, mushrooms, and salmon? Whatever you can afford. You can even work for your meal. This simple, modest restaurant has very big heart. It offers healthy, often organic meals with locally sourced and seasonal ingredients, and the clients pay what they can afford. Located on North College Avenue, the Center for Fine Art Photography is an exhibition and educational organization founded in 2004. With 1,300 members from 33 countries, the center has three galleries, including the Main Gallery, the South Gallery, and the North Gallery, as well as classrooms and a digital and traditional darkroom. The galleries contain exhibitions of works by international photographers and are changed monthly. The center also offers workshops for photographers of varying levels from beginners to professional. Instructors who are specialists with extensive experience in their areas of photography lead the workshops. The Emporium Kitchen and Wine Market is an upscale, elegant all-day restaurant/bistro located in the luxury Elizabeth Hotel in Fort Collins, where you can come for a cup of tea with your mother-in-law or a four-course meal with your business partner, followed by a stroll among the aisles of the market next door, full of superb wines and gourmet foods. You can also participate in a wine tasting, take a cooking class, or pick up a charcuterie platter for your next party. The Emporium is very much a local gathering spot, reflecting the city’s diversity and vibrancy. 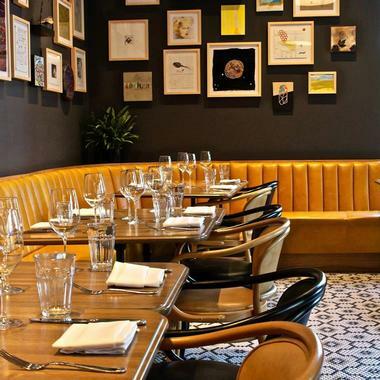 The restaurant has a superb menu of contemporary American dishes such as elk Wellington or Skuna Bay salmon en papillote, followed by a large choice of wines from the adjacent market. Founded in 1976, Vern’s Toffee House is a well-known family owned and operated toffee-making company located on South Link Lane in Fort Collins. The company produces an award-winning handcrafted butter almond toffee made with all natural ingredients. Vern’s Toffee House employs a small number of staff members, and the toffee is hand made in small batches. They also sell other products like gourmet nuts, including royal mixed nuts and cashews. Vern’s Toffee House welcomes visitors from Monday to Friday and Monday to Saturday from November through late December. 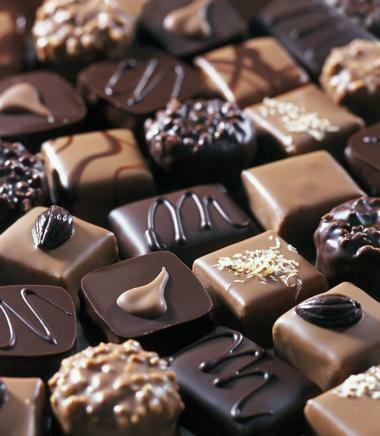 The company offers free samples of its famous toffee to visitors at its main location. 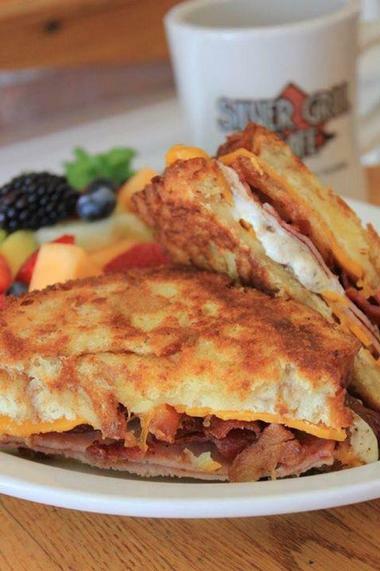 Located in Old Town, Silver Grill has been a beloved Fort Collins institution since 1933. The restaurant has undergone several renovations and expansions, and today, the establishment is cozy and welcoming with wooden floors, enormous windows overlooking the street, brick walls, and comfortable seating arrangements in the form of tables and booths. The breakfast and lunch menus feature old-fashioned and delectable comfort food – you won’t know what to choose. You can have eggs any which way you can imagine, sandwiches, burgers, and salads. Everything is simply delicious, and the portions are generous. However, what draws most people to the Silver Grill are their giant cinnamon rolls. They have been making them since 1986, and over the year, they have developed the perfect recipe. If you don’t have room for a giant cinnamon roll, don’t worry – they make smaller versions as well. The Emmaline Lake Trail is a hiking and backpacking trail that leads to Emmaline Lake and Cirque Lake not far from Fort Collins. The trail is rated as moderate in difficulty and begins near the northwest side of the Pingree Park Campus of Colorado State University. After passing the junction with Mummy Pass Trail, the Emmaline Lake Trail continues to Cirque Meadow where visitors cross Fall Creek and then on to the two lakes where there are outstanding views of the nearby Mummy Mountain Range. You might even see moose. Visitors will also appreciate the many wildflowers scattered along the trail. Snoozers serves delicious breakfast and brunch, following a mantra states that it takes only a minute to make a difference. True to form, it only takes them a few minutes to make one of their fabulous Blueberry Danish Buttermilk Pancakes covered with blueberry coulis and soaked with almond streusel and sweet cream made with lemon cream cheese. What a way to start a day! Waking up early in the morning is worth it if it means visiting this lively, aromatic eatery. You will want to give yourself plenty of time to enjoy every bite, every sip of refreshing orange juice, and a cup of their excellent coffee. 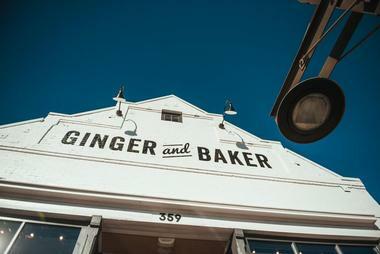 All their ingredients are locally sourced, and they donate one percent of their sales to the community through donated pancakes and labor. The Cache La Poudre River National Heritage Area is a historic region in the northern Colorado Front Range that commemorates the environment and culture of the region through various activities and programs. 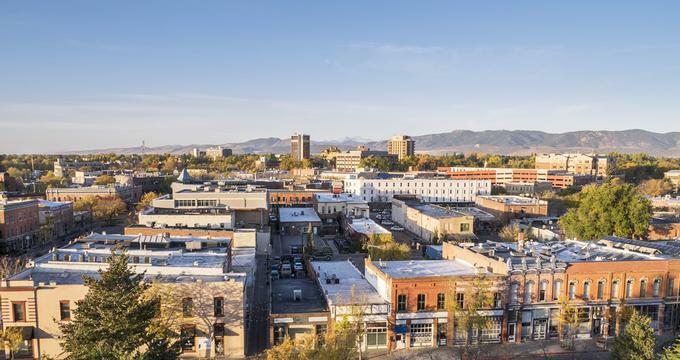 The area features canals built by early settlers in the 1800s as well as other historic sites, including the Eaton House and the Fort Collins Water Works. Not far away are several other points of interest like the Kaplan-Hoover Bison Bonebed, the 1960s Missile Silo Park, and the remains of a World War II POW Camp. There are events like the Poudre River Trail-athlon, the Poudre River Trail Full Moon Bike Ride, and the Great Divide Film Tour in Fort Collins. Colorado Room is a place where people tend to linger. The atmosphere is laid back and fun, and the large back patio is especially popular during the warmer months. They love Colorado and want to support the state they call home, so they make their dishes using local ingredients whenever possible. The beer is also local, and even the tables are made from local recycled wood. 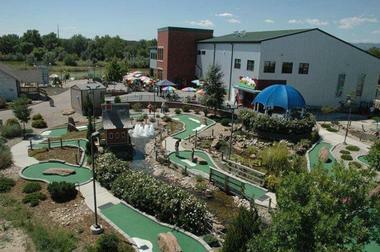 The Colorado Room also donates part of their profits to one of the local charities. 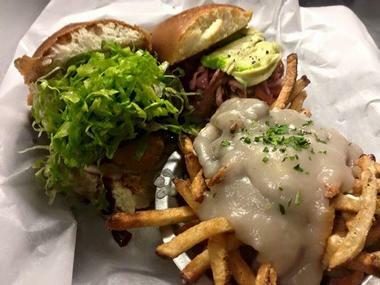 The cuisine is local, but the flavors are cosmopolitan, and they don’t overcomplicate their menu; you will find fabulous sandwiches served on soft, sweet buns filled with flavorful toppings and ingredients. You might want to try the one with slow-roasted pork shoulder, jicama, and apple slaw drenched in tangy and sweet barbecue sauce. They also have salads and poutine loaded with all kinds of meats and other tasty additions. The Colorado Room often features live music, and they showcase and sell artwork by local artists.